I picked this up this week after riding one last weekend while scouting an upcoming hunting trip. These things are versatile, fast and fun to ride off road. The downside to the Fat Cat is that it was manufactured only 2 years which makes finding parts, OEM or aftermarket, nearly impossible. Which leads me into my question regarding the rear shock. 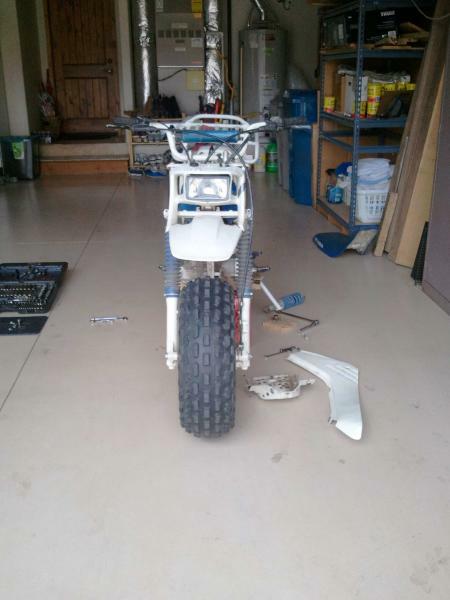 The rear shock is in need of a rebuild and a heavier spring. New the Fat Cat had 4.7" of rear travel with the Showa HB7-671 shock. 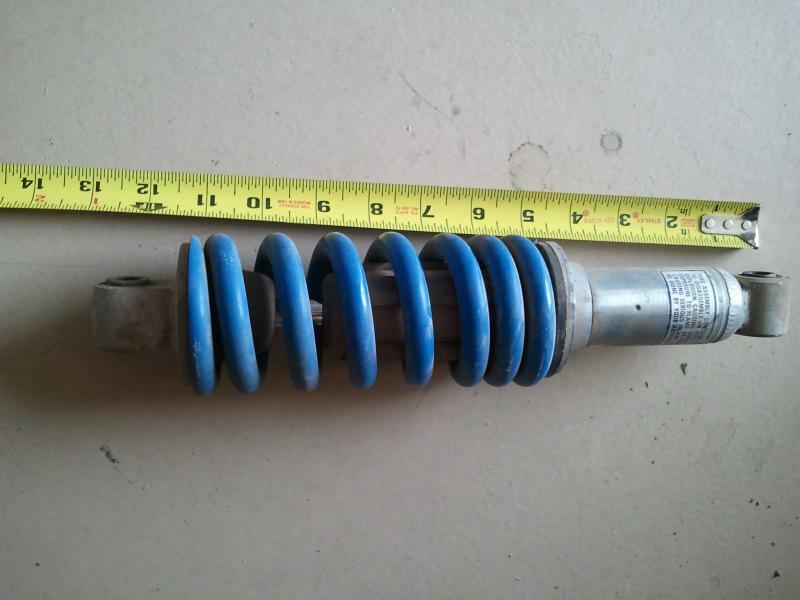 To the shock gurus on the SH forum, I would like to know if there is a shock that is compatible to the Showa HB7-671 dimensions? I would like to add another 1 - 1.5" of travel, so a longer shock would be preferable. 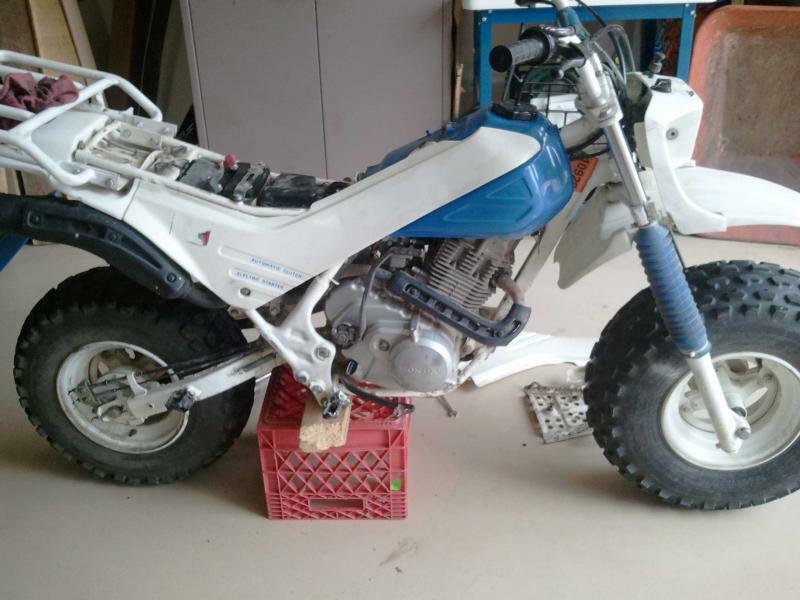 Thats a 2 wheel ATC250sx right? Minus the shaft drive. Very fun toy. Any of you cat lovers need a date this weekend? Modding continues, Cat converter installed!!!! Cat eye (flush-mount) turnsignals on the front of the SH ?